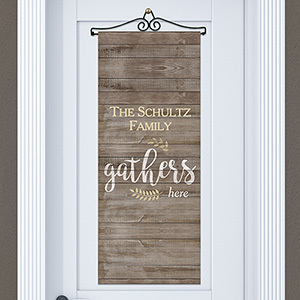 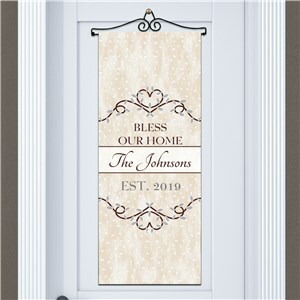 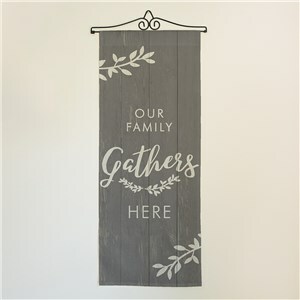 Welcome friends, family members, and guests to your home with one of our personalized welcome banners. 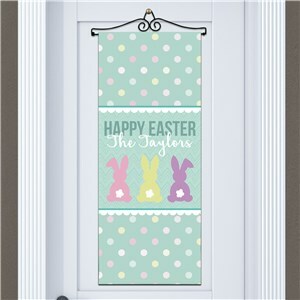 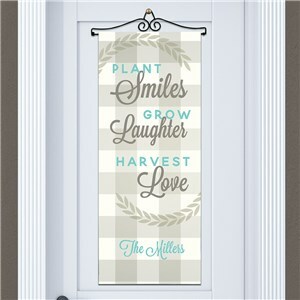 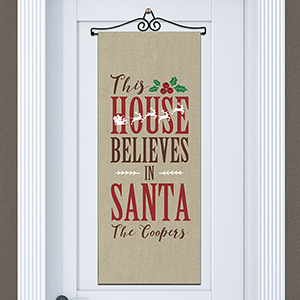 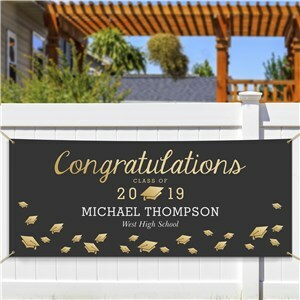 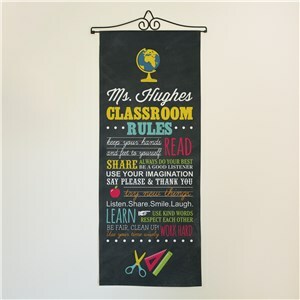 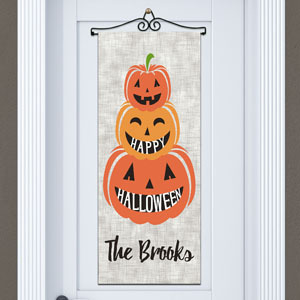 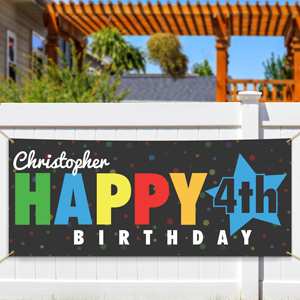 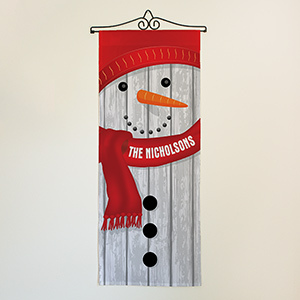 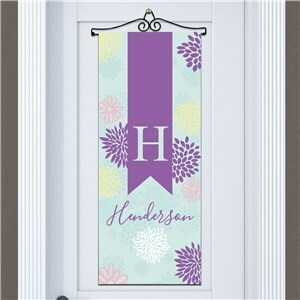 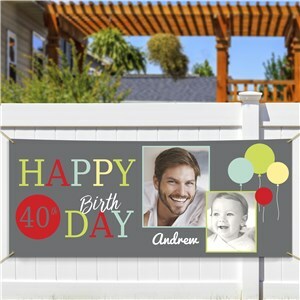 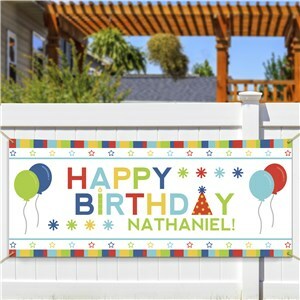 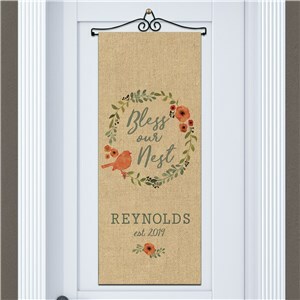 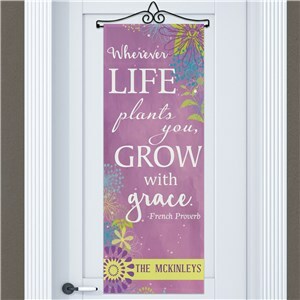 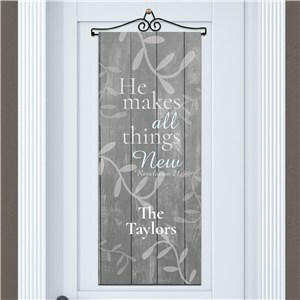 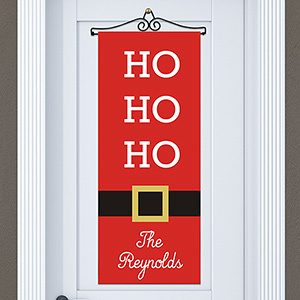 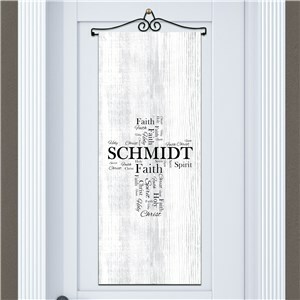 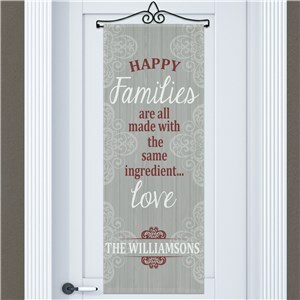 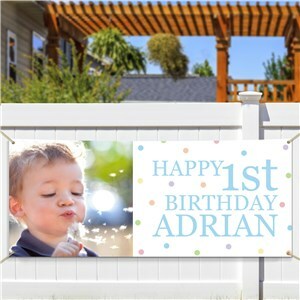 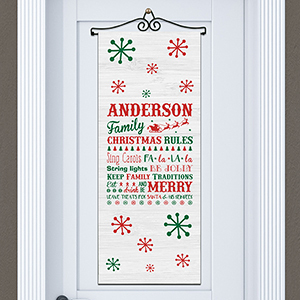 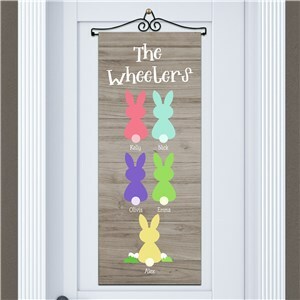 Great for housewarming gifts, our selection of banners is perfect for seasonal and holiday decorating. 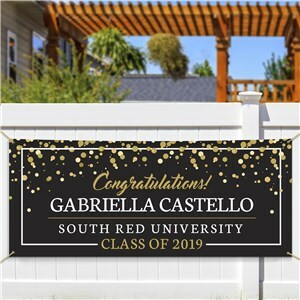 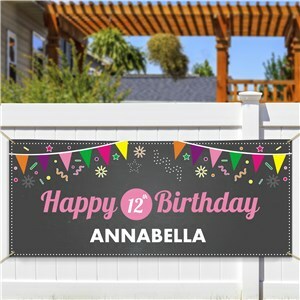 Each banner is printed & personalized with your family's name on it, making sure that yours is completely unique. 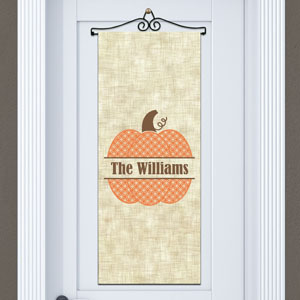 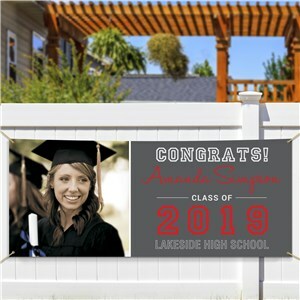 Hang one of our banners in your home today and welcome guests to your house in style.